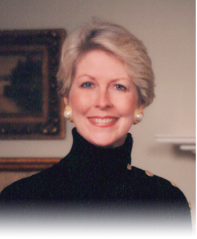 Lynn Pritchard is a real estate broker licensed in the state of Virginia, a graduate of the Realtor Institute, and has been a Realtor and residential specialist in the Richmond area since 1977. Lynn is a native of Richmond, a graduate of Collegiate and Hollins College and has been a resident of Westhampton since 1988. Lynn’s extensive knowledge of and experience in real estate sales and marketing have placed her consistently among the top producing Realtors in the region: she has been the #1 individual agent at Joyner Fine Properties in 6 of the last 9 years, and has been a Top 5 or Top 10 agent in the entire Richmond area on multiple occasions.